Danny Willett capped one of the strongest weeks of his golfing year by securing a top ten finish at the Turkish Open. 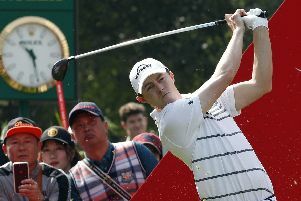 The Sheffield golfer carded a one under par round of 70 – his worst score of the four days – to finish in a tie for seventh on 13 under par, four shots back from Justin Rose and Haotong Li, who went into a play-off. 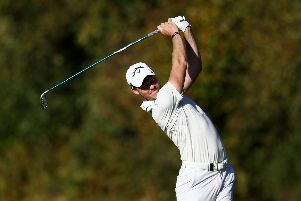 Rose held his nerve to retain his Turkish Open title – a result which takes him back to the world number one position. Though there will be a little frustration from Willett that his scoring did not push harder for the win in Antalya, he will take a great deal of heart from maintaining a solid level of performance across the four days. In a tie for second and two shots off the lead after day two, he posted rounds of two under and one under on the last two days which kept him firmly in contention but saw his challenge wane. Noticeable was a much more relaxed mood from the 30-year-old and a firmly positive outlook when speaking about both his game and his fitness. That he proved his body was capable of holding up under the strain of four days of intensive competition will send a message to himself and the naysayers looking to write him off following the difficulties of form and health which came in the aftermath of his Masters triumph in 2016. That the performance is expected to take him comfortably inside the European Tour top 60 – which would automatically see him qualify for the season-ending DP World Tour Championship in Dubai next week – will be another welcome note from a good few days in the Turkish sun. Willett could cement that finish with an appearance at the Nebank Golf Challenge – which he won in 2014 – in Sun City, South Africa this week. For Rose, who spent two weeks as world number one earlier this season, there was a determination to get back to the summit in style with a second consecutive victory in Turkey. "It's taken me 20 years to defend a title so that's great," admitted Rose, who has won five times and recorded 24 top-10 finishes in his last 31 events. "Maybe I haven't won enough tournaments to give myself enough opportunities to defend, but to do it back-to-back is very special. 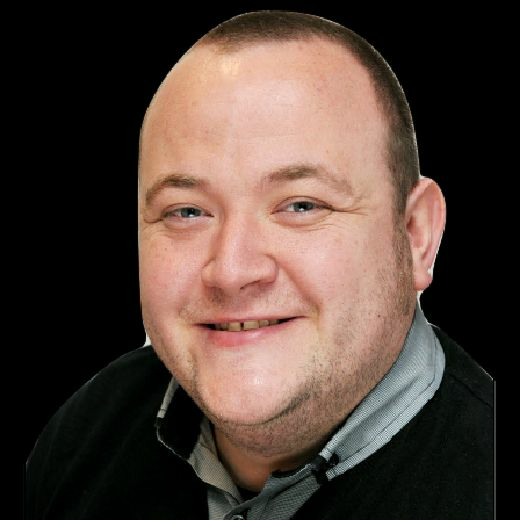 "I was very keenly aware of losing the play-off to Keegan and my play-off record of late hasn't been great. “I really wanted to buck that trend.